Working with a FSBO seller can be very rewarding yet once we are done with that listing we need and want more FSBO sellers to work with. 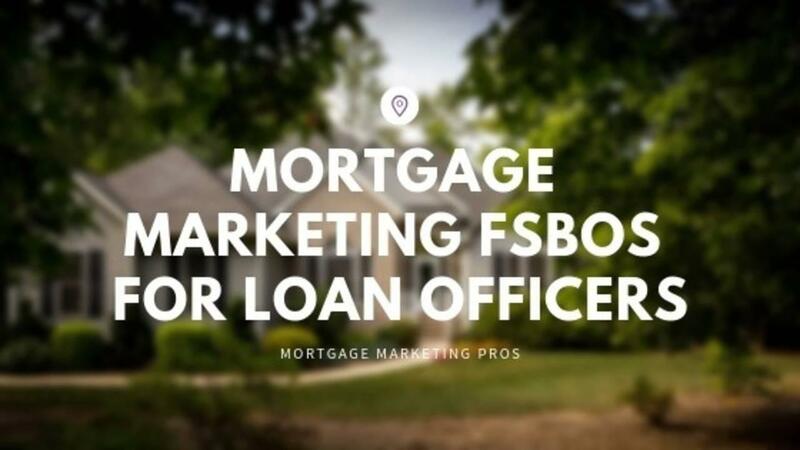 You can turn every FSBO seller into more closed transactions by following several repeatable steps on each and every transaction that will uncover more FSBO sellers as well as bring you buyers for your other properties. Often it is one piece of valuable information that is shared with a seller or buyer that puts them over the edge in deciding to work with you. One of the most powerful ways to get more FSBO listings very quickly is from taking just 1 FSBO listing. If worked correctly 1 FSBO listing can turn into 5 or more FSBO listings very quickly.